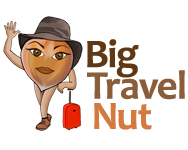 Have you ever thought of packing up and moving to a country where the weather is warm and the cost of living is reasonable or just downright low? 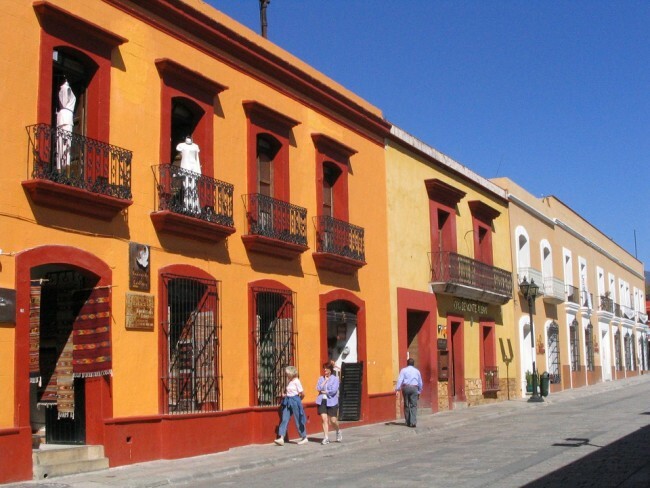 Are you attracted to different cultures, and perhaps hoping to immerse yourself in one? 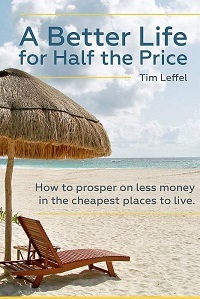 If so then you will enjoy Tim Leffel’s new book “A Better Life for Half the Price“. As anyone who has travelled independently outside of the first world already knows, the cost of living in many countries is much much lower than it is in our so-called “first world” nations. But just in case this is news to you, Tim starts by explaining this phenomenon at length, from an economics point of view, as well as by giving practical examples of how this applies to common expenses such as utilities, food, health care and labour-intensive services. Reading A Better Life for Half the Price is like listening to the recommendations of a wise and funny friend who’s done what you want to do. The text is also peppered with quotes from over 50 other expatriates who have taken the plunge. After covering things such as obtaining visas, and moving your pets, the book dives into the meat of the topic: 18 chapters examining the pros and cons of the 18 countries most popular with expats. Each country chapter also details the costs in key areas such as lodging, healthcare, groceries, and more. This should help you narrow down the destinations that fit your personality and tastes best. And just in case it doesn’t, the following chapter gives you eight more countries to consider! Some of those places will surprise you. The last part of the book talks about ways to earn a living abroad, safety concerns, even how to deal with your family and friends’ reaction when you announce your plan! While a move abroad requires a lot of research, including some trial runs, Tim’s book is a good first step, an “idea generator” as he puts it. I even found something I had never seen anywhere else before: a list of things you should do during a trial run to ensure a place is a good fit. You can order the book as part of three different packages. Is this book like Kate Pedicord’s (sp?)? I was disappointed by the info in her book to be honest.